A topographical map of where the Marble Basecamp is located. Aspen Valley Land Trust won an award for its creativity and vision in purchasing the land at the iconic Marble Basecamp. Elizabeth Stewart-Severy has the details. 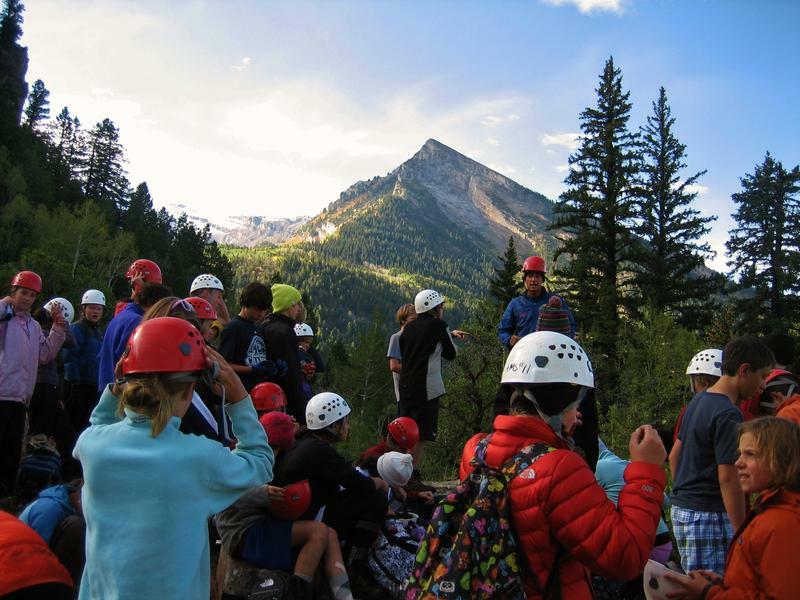 For about 50 years, Aspen Middle School has used property in Marble as a base camp for its flagship eighth grade outdoor education. To guarantee future students will have this same opportunity, Aspen Valley Land Trust raised $550,000 last year to purchase the property. A grant from Great Outdoors Colorado provided half of those funds, and now, the Colorado Lottery is recognizing Aspen Valley Land Trust as a Starburst award winner. This award honors conservation that improves the local community in creative ways. Suzanne Stephens from Aspen Valley Land Trust said seeing eighth graders in action was powerful for staffers from Great Outdoors Colorado. “They actually came out and were able to visit the property while the eighth grade class was in process and it made a huge impression,” she said. There will be a community presentation of the award this fall, which will likely coincide with a dedication of the property, which has been re-named the Chapin Wright Marble Basecamp. 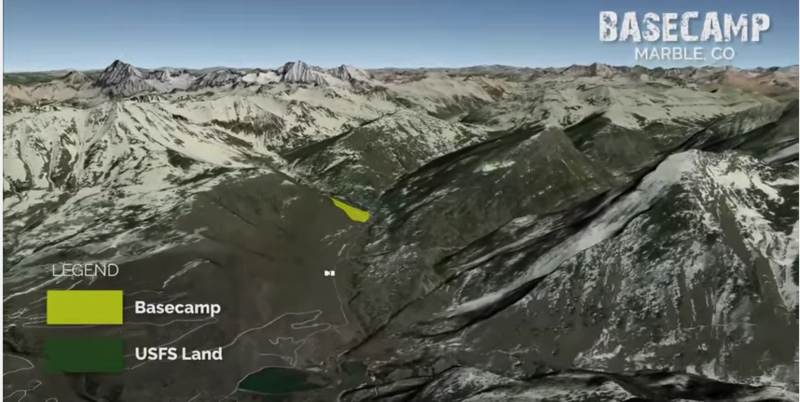 Aspen Valley Land Trust launches fundraising campaign to buy "Marble Basecamp"
A local conservation group has launched a fundraising campaign to preserve a piece of land used by the Aspen School District. 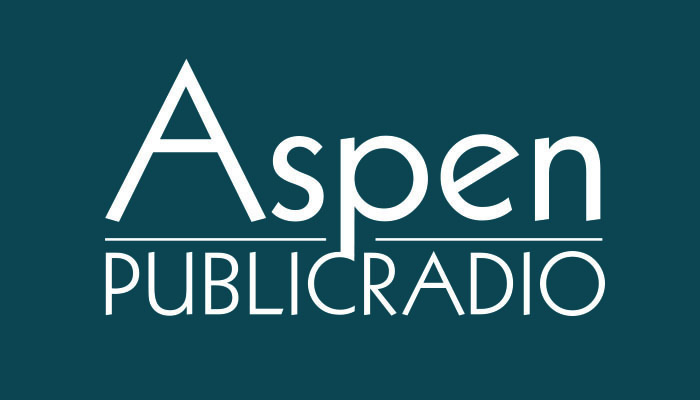 As Aspen Public Radio’s Marci Krivonen reports, the Marble Basecamp is at risk of being sold.